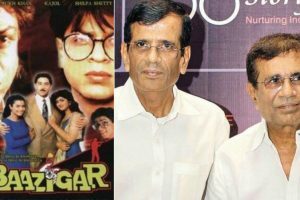 Baazigar chronicled the story of a young man with a vendetta against a business tycoon and how he plots to destroy the rest of the family. 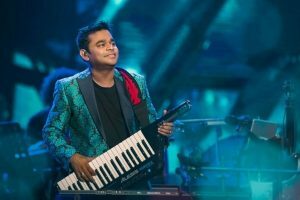 Sa Re Ga Ma Pa will see a confluence of musical genres as contestants from the across India will share the stage. 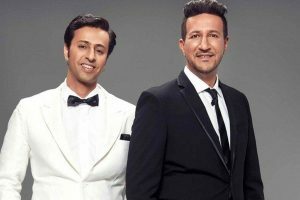 Continue reading "Salim-Sulaiman to judge first Indian Idol 10 episode after Anu Malik’s exit"
She added that she stood by all the women who had finally spoken up, and hoped they could now find peace and closure. 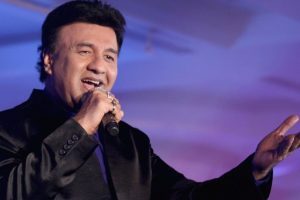 Anu Malik is no longer a part of the Indian Idol jury panel. 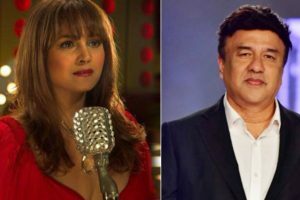 He said Anu Malik asked Shweta (when she was 15) to sing a song but she wanted to go to a more private room. 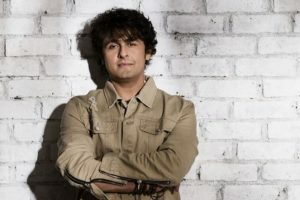 Pandit is not the first one to name the music director, currently a judge on reality singing TV show "Indian Idol". 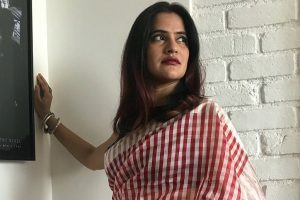 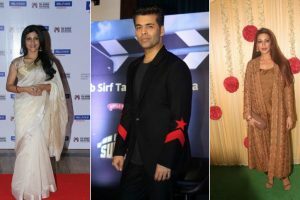 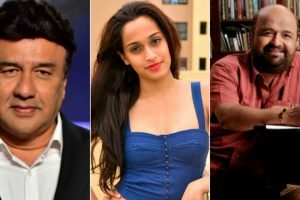 Continue reading "#MeToo | Singer Shweta Pandit accuses Anu Malik of sexual misconduct"
Singer Sona Mohapatra, who has always been vocal about social issues, has accused Kailash Kher of sexual misconduct. 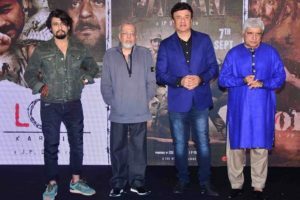 Continue reading "Anu Malik praises Paltan director JP Dutta at music event"
Continue reading "5 B-town celebs who ventured in other professions"
Aamir Khan’s Shakti Kumarr from Secret Superstar based on Anu Malik? 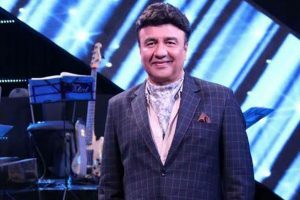 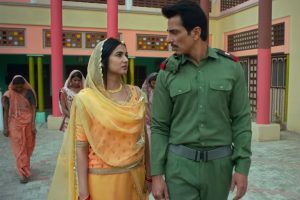 Continue reading "Aamir Khan’s Shakti Kumarr from Secret Superstar based on Anu Malik?"